Workers comp for occupational hazards. 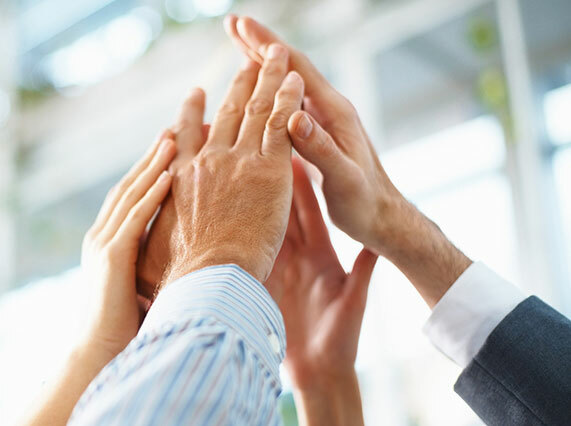 At Cal-Nevada Insurance Agency, our business clients rely on us for all their coverage needs. From protecting their property to their assets, we have the markets, experience and expertise to find and secure the solutions that match our clients’ operational risk profiles. Our clients also rely on us to provide Workers Compensation insurance to step in when an employee is injured or becomes ill on the job. Mandatory in the states we serve – California, Nevada, and Arizona – Workers Compensation pays for the employee’s recovery needs as well as lost income that may result from a work-related injury or illness. Workers Comp assists with hospital and physician bills, medicine, physical therapy and other recovery-related expenses. For many businesses, particularly in certain industries such as construction and the restaurant sector, Workers Compensation represents a significant operational cost because of the high-hazard nature of the business and the number of claims within the industry. For example, roofers have one of the most dangerous jobs in the U.S., with falls as the leading cause of fatal injuries for these workers. In addition to fatalities, roofers as well as all general construction workers are prone to fractures and other non-fatal injuries. Restaurants, according to insurance company data, file 25% of annual Workers comp claims. What can you do to reduce your Workers Comp costs? Foster a culture of safety throughout the organization. Set up an effective accident investigation and safety program to help reduce on-the-job accidents and injuries and get employees back to work as soon as possible. Work with us to help pinpoint red flags that indicate where your business may be at risk for fraudulent claims. Have our staff perform a comprehensive review of your current Workers Compensation policy, your experience modification worksheet, payroll audits, and loss-sensitive rating adjustments to locate any potential problems or miscalculations and to see where improvements can be made. Depending on the size of your operation, there are various alternative options available for Workers Comp coverage, such as large-deductible programs, which we will discuss with you as appropriate. Also, if you send employees to work out of state or travel abroad, talk to us so that we ensure that your Workers Compensation insurance goes with them when they leave your state.